FADE IN: Your local movie theatre. Opening night of the latest Star Wars installment. The lights dim and black engulfs the screen. What we HEAR next will be just as recognizable and iconic as the yellow text that begins to scroll upwards on screen. The Force finds its soul… in the music. Could you envision, say, any Star Wars film without its soulmate counterpart John Williams score? What about Jaws [again, Williams] minus its pulsating trombones or another silent-stalker Michael Myers in Halloween with no accompanying familiar piano melody [thanks to Director/Composer John Carpenter] that made its own signature landmark in movie scores and the horror genre? Whether it’s a commercial, sitcom, dramatic series, feature film or even a video game, music is the last layer to the script that grips your audience and can leave a lasting emotional impact. Michael Wandmacher is a self-taught veteran Hollywood composer, and was recently awarded the NAVGTR Award for Bloodborne (the PS4’s seventh-best-selling title) and nominated for the IFMCA WSA Public Choice Award for his score to the 2017 suspense, thriller Voice From The Stone. 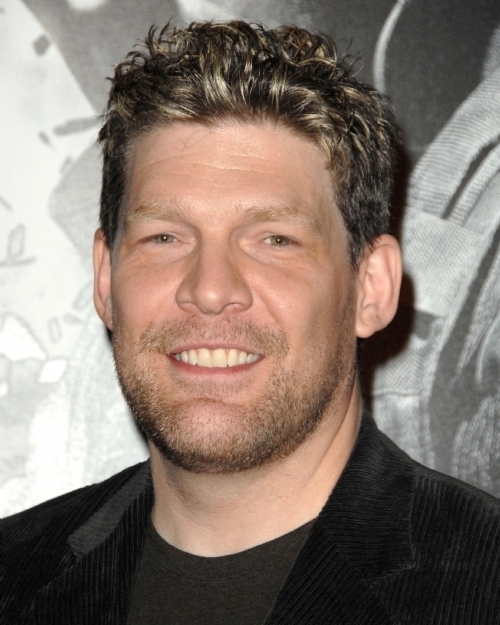 Michael’s credits also include the films Underworld: Blood Wars, Punisher: War Zone, The Haunting in Connecticut 2, as well as video games such as Twisted Metal, plus the critically-acclaimed, ABC comedy, The Goldbergs. 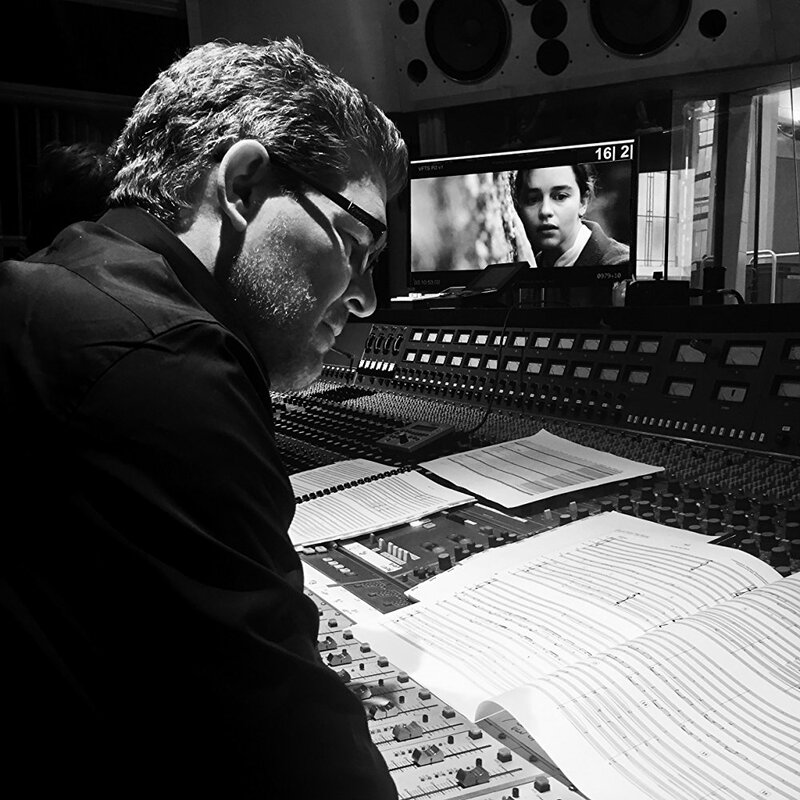 From Jackie Chan films to lycans and vampires (and everything in between as mentioned above), Michael’s self-forged path into movie scores is definitely a read worth checking out. Why? Because Michael’s mosaic of creations and diverse range of success have all built on top of one another. The composer’s prolific credits showcase an artist that defies genre and the conventional wisdom that you need formal training in the world of scoring. In this one-on-one interview, Michael shares his path into the industry while also giving invaluable, practical advice on how to kick-start your career as a composer in Hollywood. RB: What is the greatest score of all time? MW: Growing up, the most iconic score for me was Star Wars. A lot of what John Williams did in the 80s has become the bedrock of scoring. I really do believe that is the most recognizable movie theme ever written. RB: What’s your background in music? Were you trained or self-taught? MW: I’m self-taught. I didn’t go to music school. I have a journalism degree, actually. I’ve played in bands since I was a teenager: guitars, keyboards, and singing. I’ve always been really interested in music, especially music for picture. RB: So, you started to experiment? MW: I started working with computers and sequencers really early in the 80s. That gave me a leg up at that time because people who were working in television music were looking for people who had that skill, experience, and equipment, frankly. I took some of the music I made and started handing it out to people. The fact that I was doing computer-based stuff at that time was really helpful. RB: How did you get started in this industry that eventually led to movie scores? MW: After I graduated, I was working at an ad agency, and I started moonlighting by writing music for news programs and infomercials through networking in Minneapolis. That eventually turned into a full-time job, and I started doing television commercials and jingles. That expanded into doing short films, which led to doing some independent films, which led to doing direct-to-video studio films. RB: What made you decide to move to LA? MW: I felt like I hit a wall in the Minneapolis market, which was huge for advertising music in 1988. That wasn’t what I really wanted to be doing. I really wanted to be doing films. There were a few independent films shot in Minnesota at that time, and I worked on some of those, but it wasn’t enough to sustain a career. Working on those films, I networked with some people in Los Angeles, and I started to hear this resounding chorus all at once saying, “if you really want to continue doing this or work on bigger projects you have to move.” In 1997, I did an independent film called With or Without You. That was a turning point for me. I got to a point where I had formed a relationship with some people at Dimension Films. I was doing direct-to-video Jackie Chan movies. They offered me an opportunity to do the Jackie Chan film Twin Dragons, which was going to be a theatrical release. Part of the deal with the job was that I had to move to Los Angeles. It was the perfect time to move because half of the battle with moving to LA is finding work. RB: Did you have a mentor in movie scores or music, in general? MW: When I was working for a music company in Minneapolis, I had a great boss that taught me a lot about the industry, but I think I’ve forged the path out of sheer will more than anything. RB: When does the composer become part of the filmmaking process? MW: I would say the bulk of the time, the composer gets involved around the director’s cut. That’s about six to eight weeks after they start editing the film. After they have an assembly together and the director has made their first pass at the film, that’s when they start looking for music because they feel like they’ve got enough together to sell the idea and the narrative that they want to tell. I have seen a lot of composers being hired earlier in recent years. 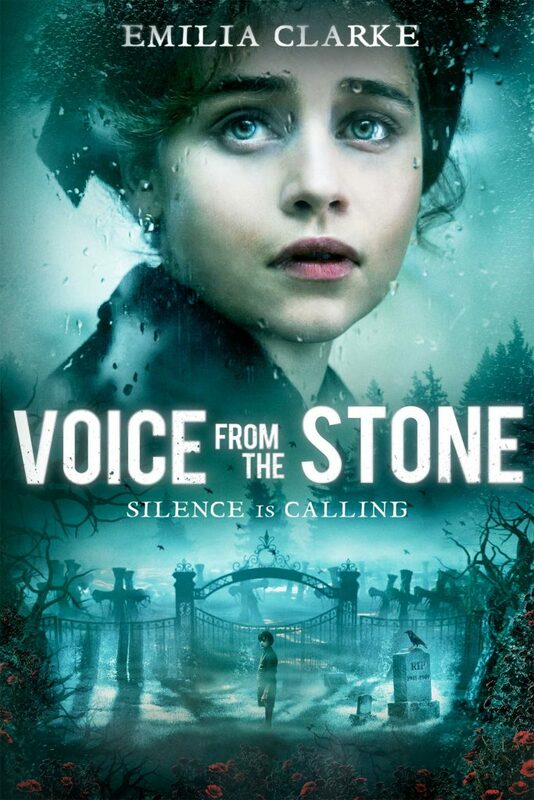 A film that I did that came out this year, Voice From The Stone, was directed by a good friend of mine and I was involved on that movie before they even started shooting, so it varies. RB: Can you talk about the types of conversations you have with directors when you score a film? MW: Everyone has a different language about how they want to express music. Sometimes directors can be very obtuse and visual, and there are other directors who are very direct and speak in really specific musical terms. In my experience, most directors don’t want to talk about music on a really technical level. They want to talk about it on a storytelling level. It’s up to me to take that information and distill it into something that will work as music. Every conversation is different. RB: How long does it typically take to compose movie scores? 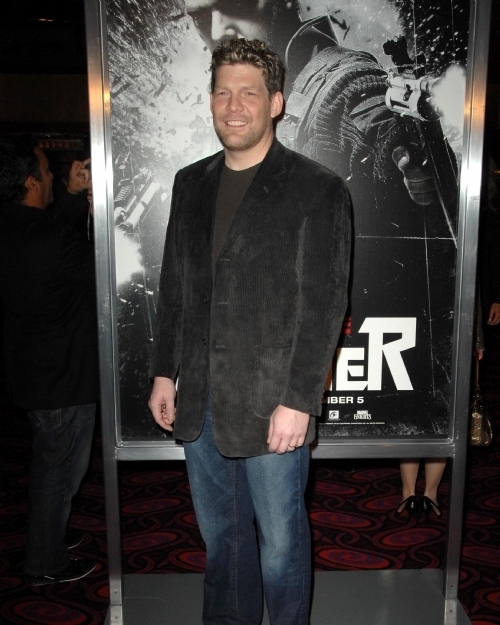 MW: I’d say most of the time a film score is usually six to eight weeks. 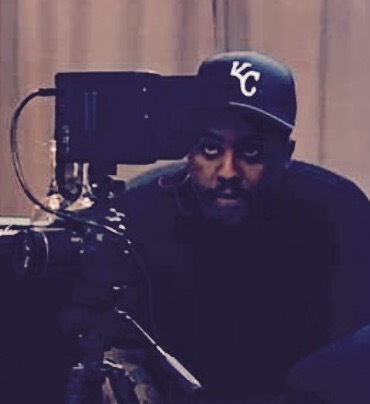 There have been times where I’ve had to do a film a lot faster than that, and there have been other times where I was able to work on them for months, but television is a weekly thing. Television is intense because you don’t have time for things like writer’s block or worrying if something is going to work or not. You have to take the first or second idea and run with it. In film, you have time to try out different things. RB: Do you have an agent? Do you need one in your line of work of movie scores? MW: Yes, I do have an agent. If you want to get mainstream studio work you do need one. Technically, an agent can’t get you a job. That’s one of the biggest pieces of misinformation out there, it’s not like you’ll get an agent and all of a sudden, you’ll just start working. What an agent does is facilitate opportunities. They can open doors for you that other people can’t because of long-term relationships that they have established. They put opportunities in front of you, and then it’s up to you as a composer to sell yourself and get the job. RB: If a kid in his basement gets the opportunity to score an indie film, what affordable equipment can he/she use? MW: There are so many. You take a program like Logic Pro, it’s about $199. You get a fully functional DAW (Digital Audio Workstation) that comes with everything you need to do a score. When I was starting out if I wanted to accumulate that type of equipment, it would have literally cost me hundreds of thousands of dollars. It blows my mind. There is so much technology out there now. It’s functional, it’s good, and it’s cheap. I think it’s very viable to build a home studio for less than a thousand bucks. RB: Where does the bulk of work come from in your industry? MW: Television is exploding right now because of streaming and companies wanting to get into that game. There are so many shows on and they’re all high-quality. There is a huge budget divide in film because there are a whole bunch of movies being made for a couple million dollars or less, and then they’re the two hundred-million-dollar superhero films. There isn’t a lot of “in-between” anymore. A lot of that storytelling that would have typically been in those thirty to forty million dollar movies is moving to television. Film is tough because they’re just aren’t as many movies being made anymore. RB: What advice would you give to anyone aspiring to score film and television? MW: The most important thing you can do is form really strong relationships with people. That will be the most valuable thing you have in your entire career. Knowing people who are important in the decision-making process is as important as keeping up your music chops. Don’t be afraid to listen to a lot of different stuff. Not just film music, but all music. Listen to everything that’s out there so you have a fundamental understanding of what’s a part of mainstream culture. I want to be able to extend conversations when people reference certain types of music. 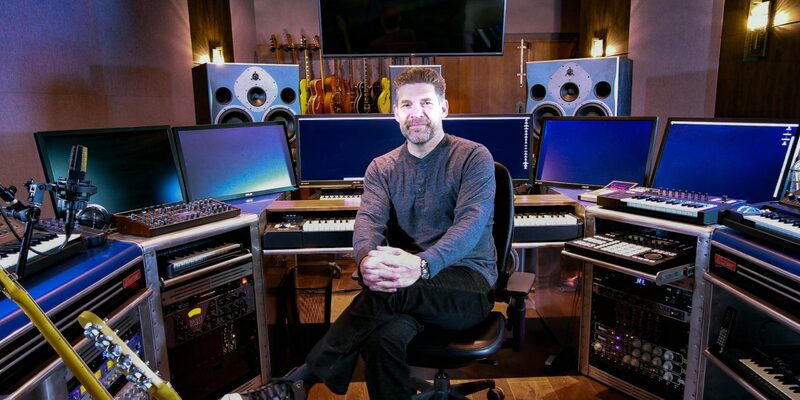 With emerging technology and the burst of content being created in today’s entertainment industry, the dream of creating video game, television or movie scores no longer requires a hundred-thousand-dollar setup. As we learned from Michael though, a musical dream without a plan and a network will never see the light of day. The computers are getting cheaper, and the opportunities are growing exponentially, but nothing will ever supersede talent, tenacity and the willingness to be the pilot of your own destiny and break into unfamiliar, unchartered musical territory.